Is your home for sale? 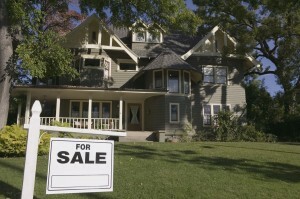 Is it ready for the Home Inspector to come in and do his job so that the sale of your home will go smoother? Here are some great tips on how to make sure you are all set. Realty Inspection Services will be inspecting many items when in your home and it is of upmost importance to us that we leave your home just as we found it. Thank you for allowing us in your home.